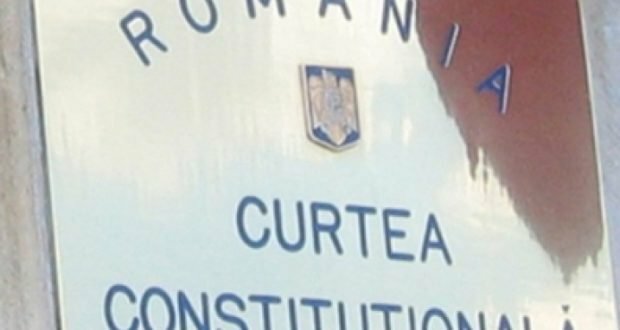 The Constitutional Court (CCR) has admitted on Wednesday the referrals filed by President Klaus Iohannis, PNL-USR and the Supreme Court regarding the unconstitutionality of several issues provided by the law on declassification of documents, i.e. 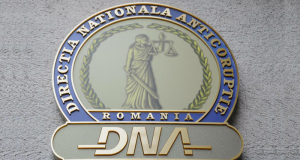 declassification of the Supreme Defence Council (CSAT) decision on which the protocols with the Romanian Intelligence Service (SRI) were based. 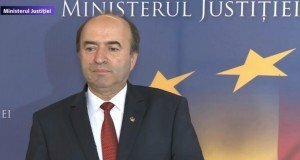 Following this CCR decision, the draft bill to declassify the CSAT decision, initiated by ruling coalition leaders Liviu Dragnea and Calin Popescu Tariceanu will return to Parliament for review, to be amended according to the Constitutional Court’s ruling, ziare.com reports. 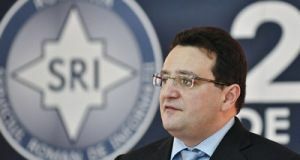 The draft bill, initiated by Liviu Dragnea and Calin Popescu Tariceanu, later joined by PSD Deputy Mircea Draghici, provided the declassification of protocols concluded between SRI and the National Anticorruption Directorate (DNA) so that the persons who consider they’ve been injured may request the review of sentence, cancelling of evidence and damages. The same source reads that Dragnea and Tariceanu would have directly benefited from the declassification. Dragnea could have called for the review of the sentence in the Referendum file and could have influenced the lawsuit in the Teleorman child protection case, in which the PSD leader is sentenced in first court to 3 years and 6 months with execution. President Klaus Iohannis referred the issue to the CCR on December 7, 2018. On November 20, 2018 the Constitutional Court was notified on two objections of unconstitutionality by PNL-USR and by the High Court of Cassation and Justice (ICCJ- Supreme Court).